3 YRS Dongguan Tsanzy Arts & Crafts Co., Ltd.
2. If you need samples of your own design or custom logo, you will have to pay the mould charge (set up charge). 3. We will start to prepare samples for you as soon as we confirm the payment. 2. We send photos or issue mass production samples to clinets for inspection after production finished. And is there any requests of the MOQ and what's the wholesale price9 A: Thanks for your inquiry! And you'd better send e-mails and describe all of your purchasing details,then we can quote you our best prices. Q: How much does it cost to ship to my country9 A: The freight depends on your quantity and your destinaton, We will help to calculate the exactly freight as your requests. We are solving all kinds of product problems for our customers based on solid professional working experience and honest service. 4. Q: How fast can we get a price for custom item9 A: Our sales team will reply to you on the quotation within 1 hour. 7. Q: Are you a direct manufacturer9 A: Yes, we are manufacturer, welcome to our factory to have a field visit. 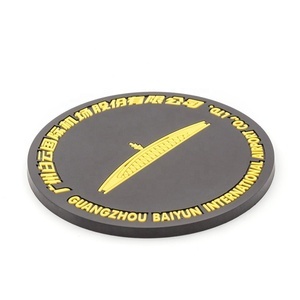 2 YRS Guangzhou Uwish Gifts Internet Co., Ltd.
3 YRS Dongguan Zhongqing Gifts Co., Ltd.
2 YRS Foshan City Milifang Hardware Co., Ltd.
9 YRS Wenzhou Hongpeng Art & Craft Co., Ltd.
3 YRS Fujian Shishi Ulikee Trading Co., Ltd.
Alibaba.com offers 2,998 soft rubber coaster products. About 85% of these are mats & pads, 2% are other gifts & crafts. 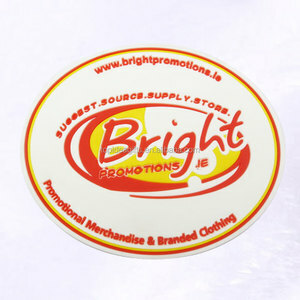 A wide variety of soft rubber coaster options are available to you, such as silicone, plastic. You can also choose from free samples, paid samples. 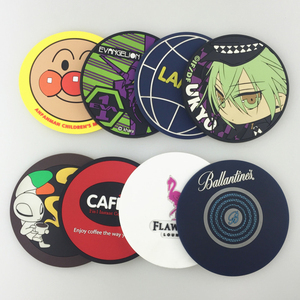 There are 2,998 soft rubber coaster suppliers, mainly located in Asia. The top supplying country is China (Mainland), which supply 100% of soft rubber coaster respectively. 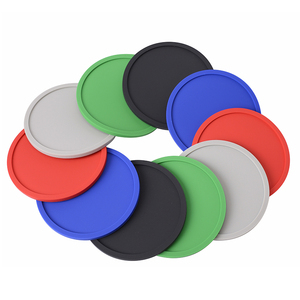 Soft rubber coaster products are most popular in North America, Western Europe, and Domestic Market. 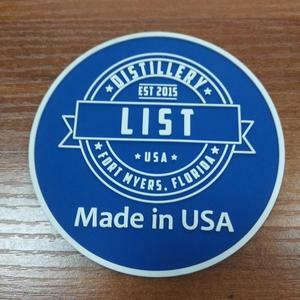 You can ensure product safety by selecting from certified suppliers, including 313 with Other, 255 with ISO9001, and 94 with ISO14001 certification.